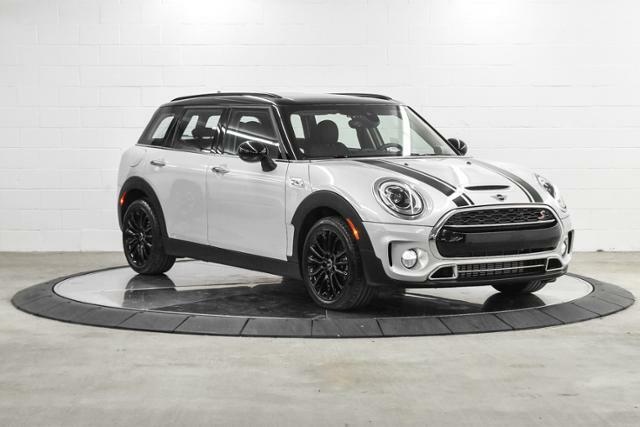 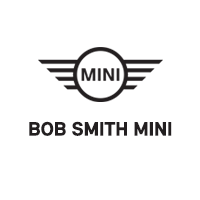 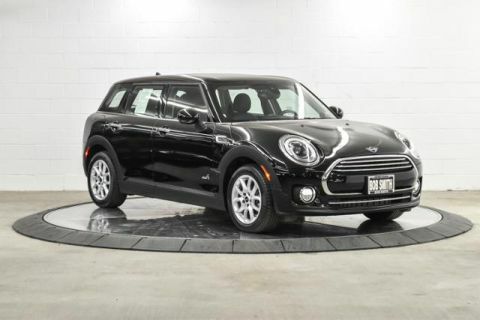 PREVIOUS MINI USA EXECUTIVE DEMO, CARFAX 1-Owner, GREAT MILES 6,793! 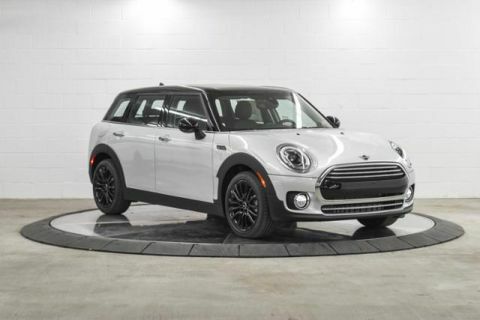 FUEL EFFICIENT 31 MPG Hwy/22 MPG City! 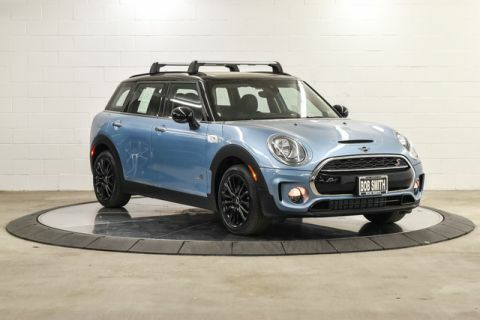 Heated Seats, Moonroof, Nav System, iPod/MP3 Input, Back-Up Camera, Turbo Charged Engine, SIGNATURE TRIM, ALARM SYSTEM READ MORE!